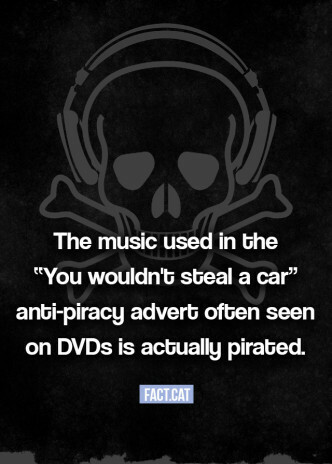 fact.cat – The fact.cat finds interesting facts with which to fill your brains. 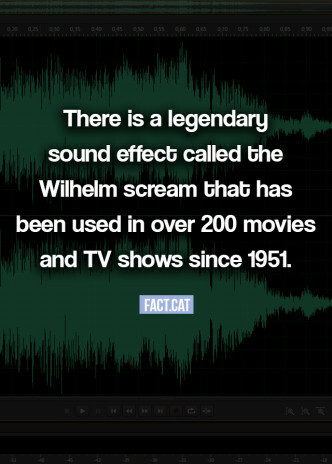 What is the Wilhelm scream? 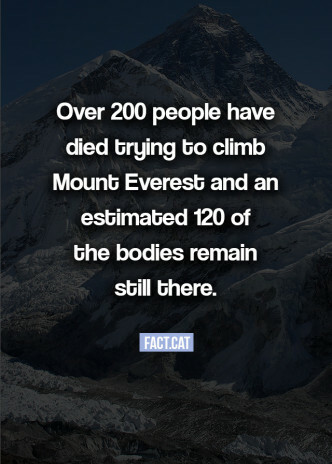 How many people have died trying to climb Mount Everest? 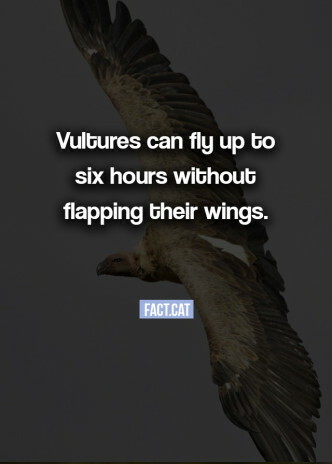 Vultures can fly up to six hours without flapping their wings. 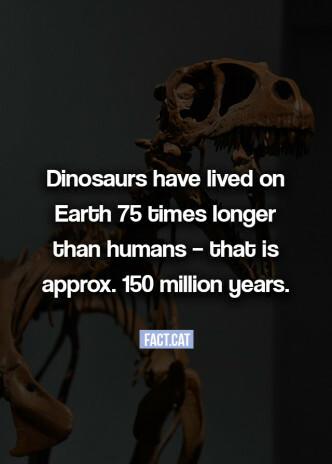 Dinosaurs have lived on Earth 75 times longer than humans – that is approximately 150 million years. 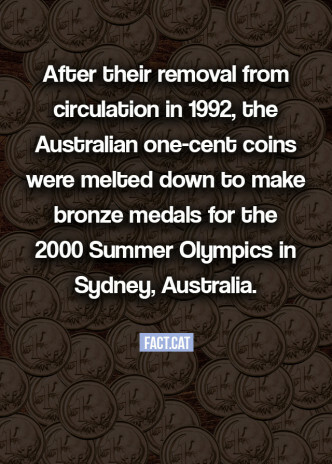 What is the only town whose name begins with ABC? 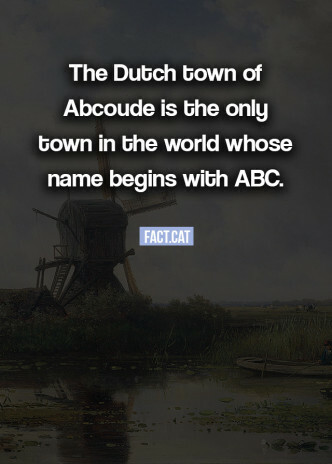 The Dutch town of Abcoude is the only town in the world whose name begins with ABC. 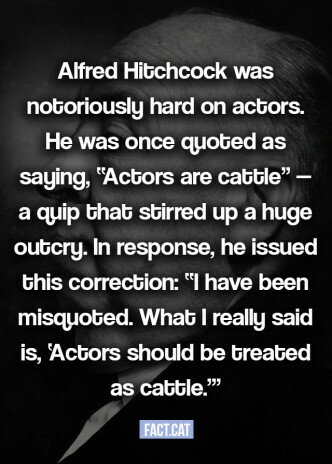 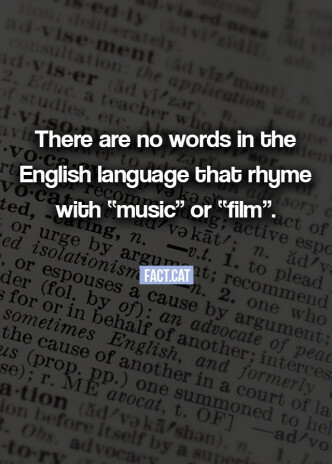 There are no words in the English language that rhyme with “music” or “film”. 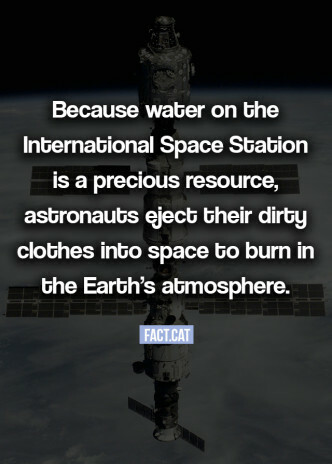 How do astronauts wash their clothes?